A laborer hired to remove copper and brass piping from a demolition site has been awarded $7.2 million because of unsafe working condition that led to him falling 18 feet onto a concrete floor. As the man was on a catwalk at the site, he went hard over the railing and took the 18-foot plunge. After being taken to the hospital, he was put into an induced coma for about a month. His injuries included a severe traumatic brain injury, five skull fractures, nerve damage, impaired vision and hearing loss. The brain injury significantly diminished his decision-making abilities, memory, and focus. With his wife by his side, the victim launched a lawsuit against the engineering firm that coordinated the job. The basis for the suit was the firm’s failure to create and follow a fall-protection plan. Also named as defendants were the property owner, general contractor and subcontractor. However, before the trial began, all of them offered and reached settlements with the couple. That left the engineering firm as the sole defendant. While their representatives tried to prove that the victim’s injuries weren’t as severe as he claimed, the victim and his lawyers had hard medical evidence showing otherwise. Accidents on the work site are tragically all too common. 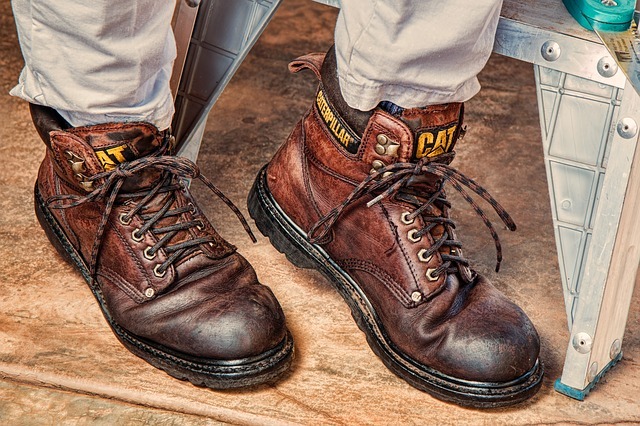 If your work environment is one where slips and falls are possible, it’s your employer’s responsibility to make sure you’re given the right safety gear. If you’ve been injured on the job, call us here at Barber & Associates; we’ll fight for you to get proper and fair compensation. The initial consultation is always free, so call us at 907-276-5858 or send an email.